Fun day at TRI Studios. 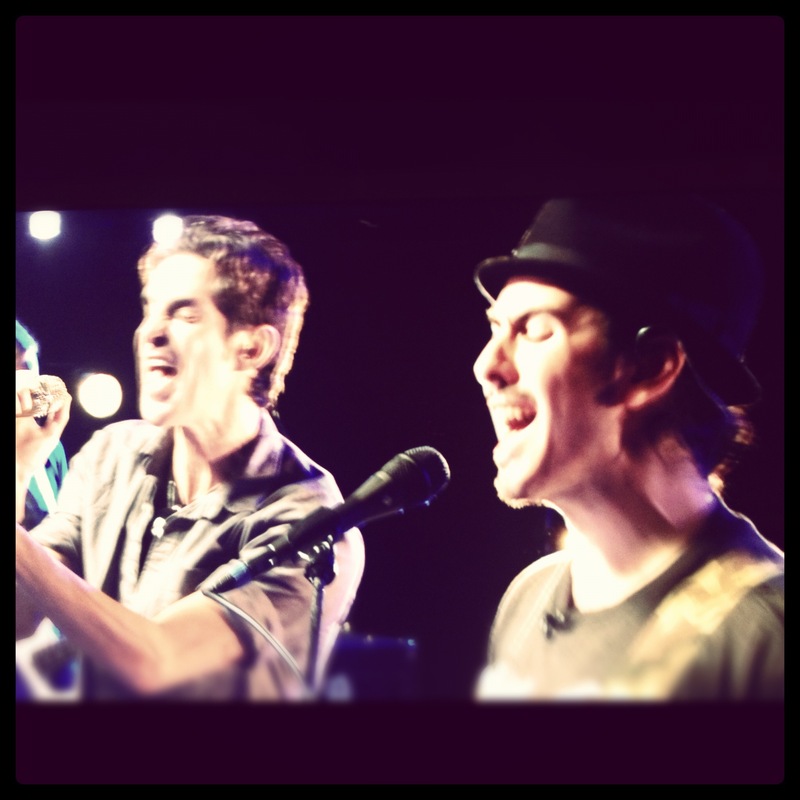 Recorded some cool covers and a few originals with Dhani Harrison and Perry Farrell. Comprised of myself and Eleven30. Production, Engineering, Mixing and Mastering at Laughing Tiger Studios in San Rafael, CA. New album by “Canibus” to be released soon with tracks by “TheAre” and “Premier”. 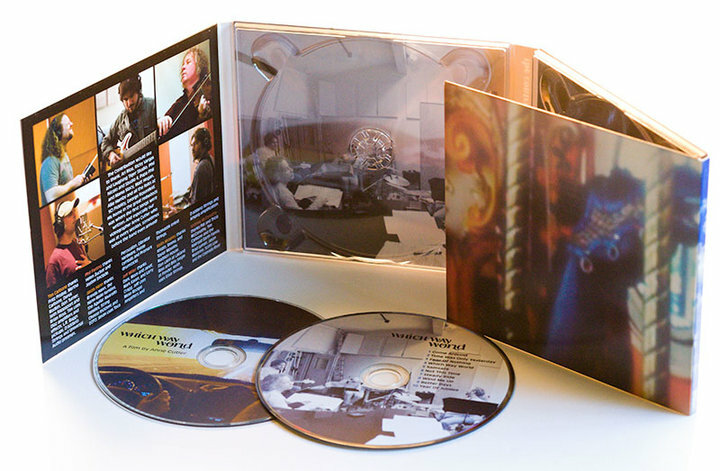 Which Way World – the new release recorded by supergroup collective The Contribution – is the kind of debut album that only seasoned musicians can produce. Featuring the stellar contributions of Tim Carbone – violin, vocals (Railroad Earth), Jeff Miller – guitar, mandolin, vocals (New Monsoon), Phil Ferlino – keyboards (New Monsoon), Keith Moseley – bassist (The String Cheese Incident) and Jason Hann – percussion (The String Cheese Incident), the Americana-tinged music on Which Way World is full and free-wheeling, offering exceptional chops that never overshadow the stand-out songwriting.